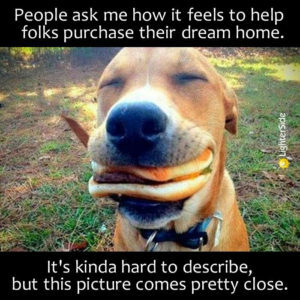 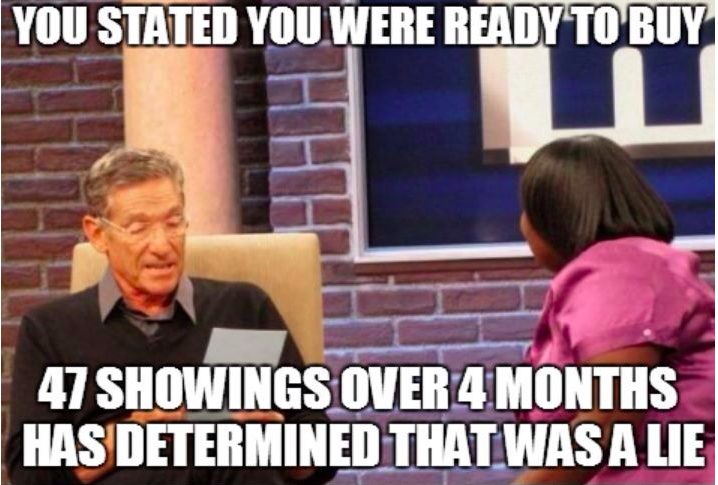 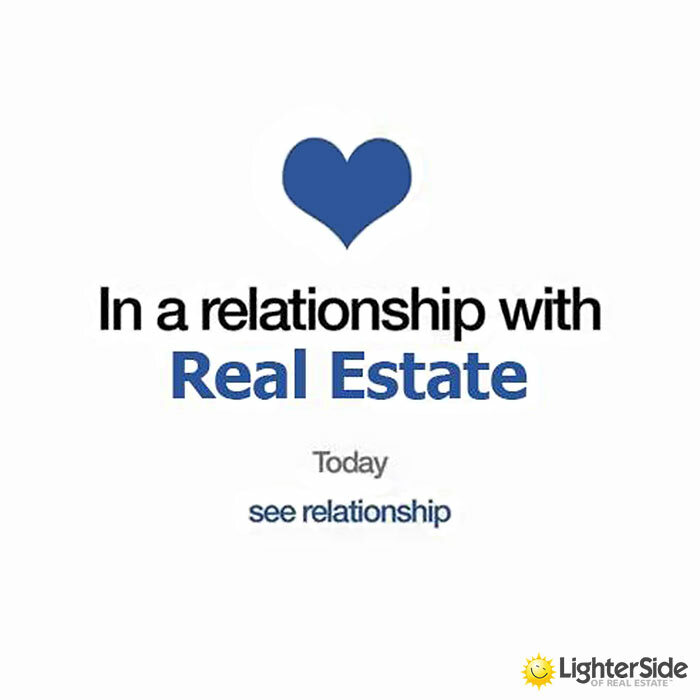 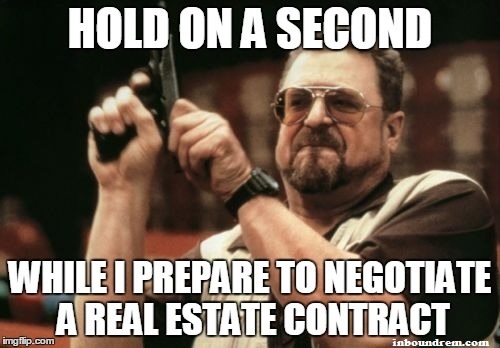 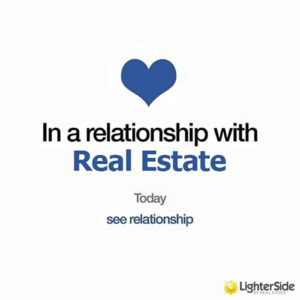 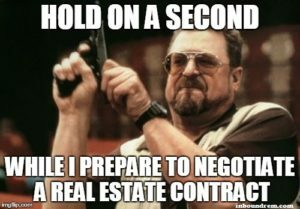 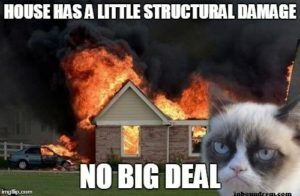 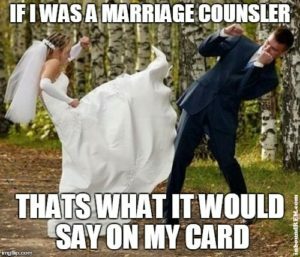 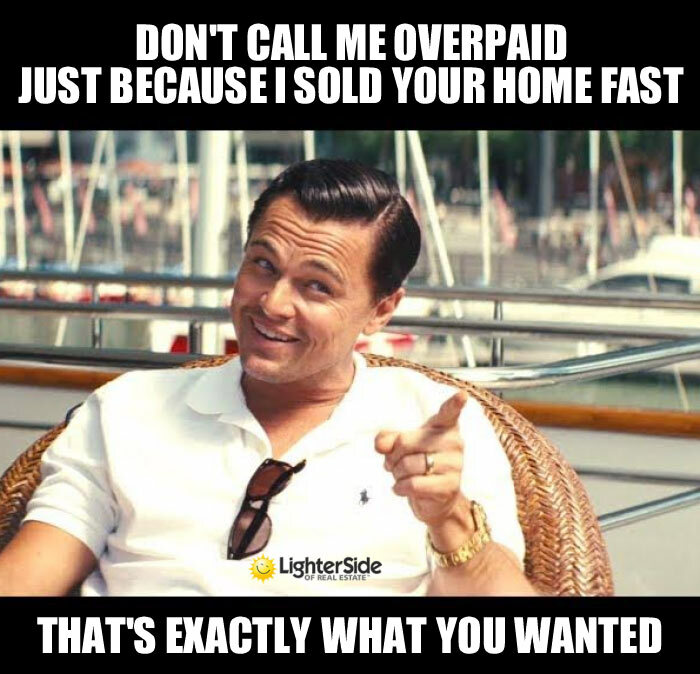 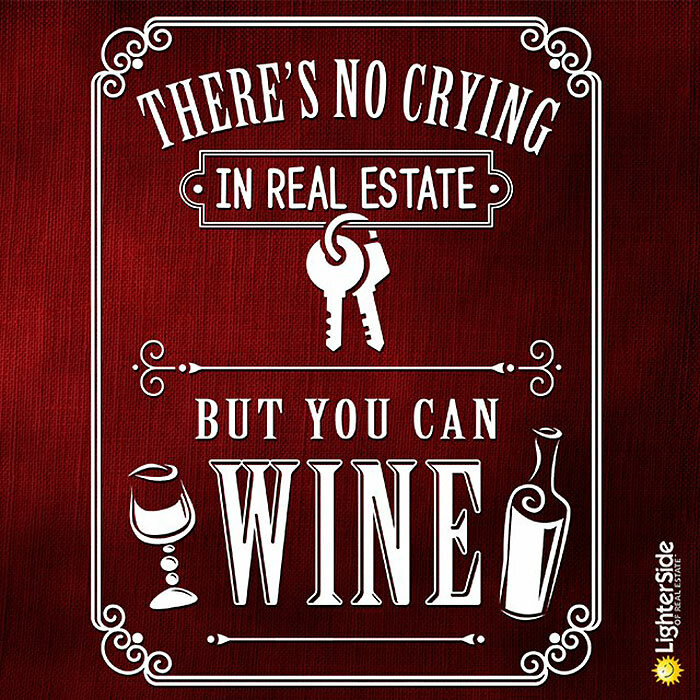 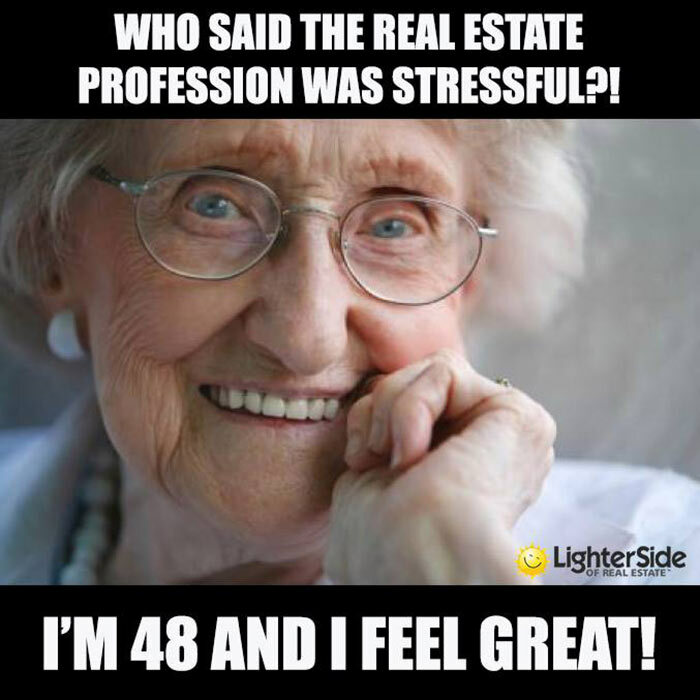 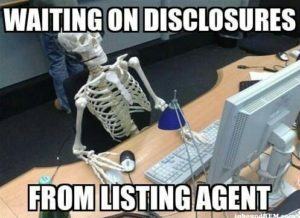 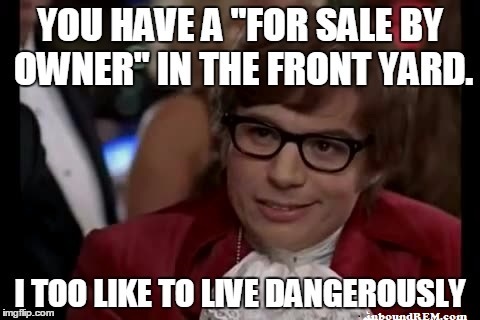 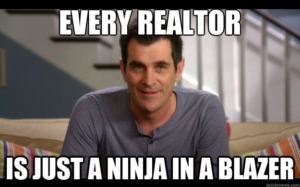 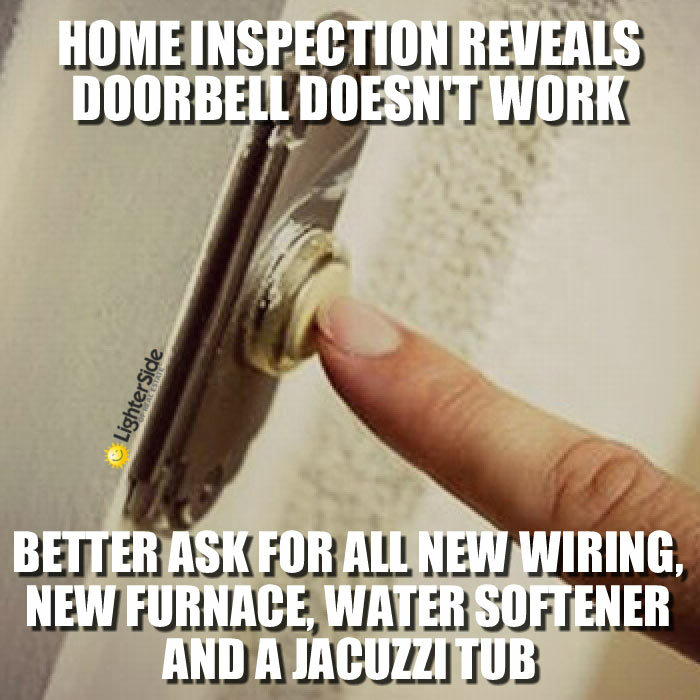 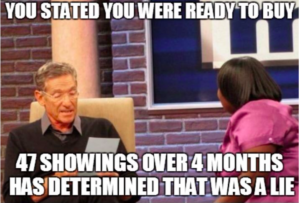 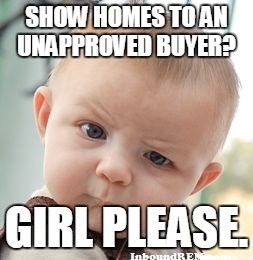 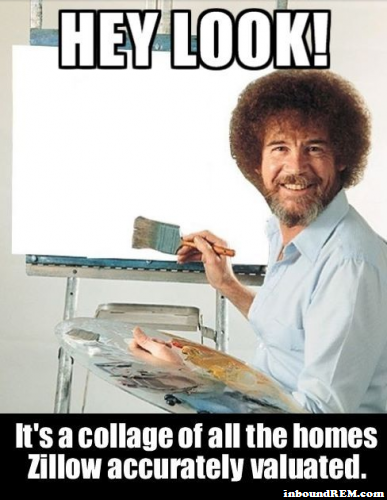 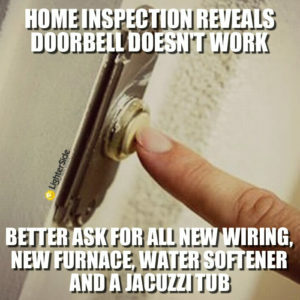 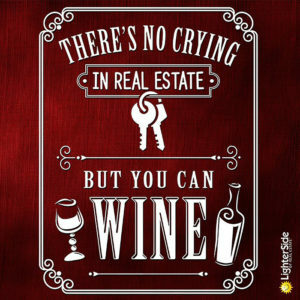 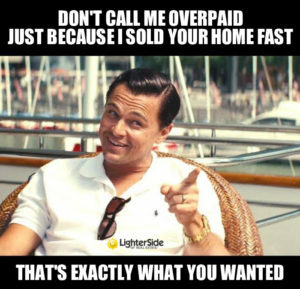 25 Hilarious memes that will make any Realtor chuckle! 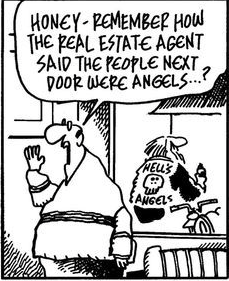 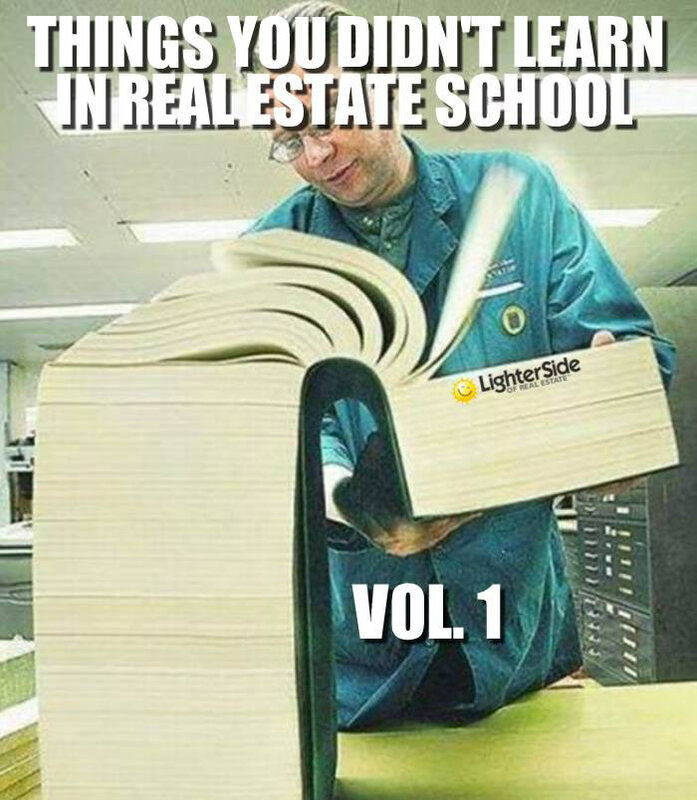 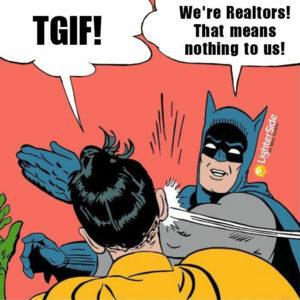 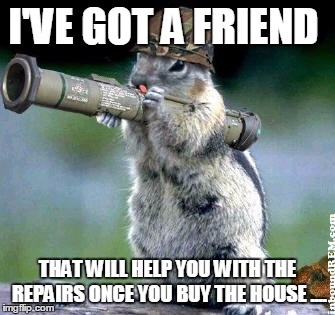 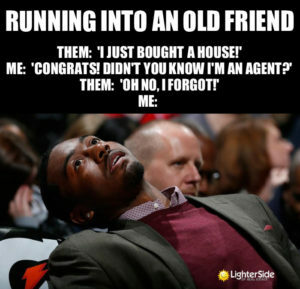 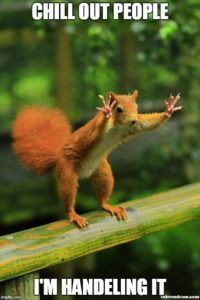 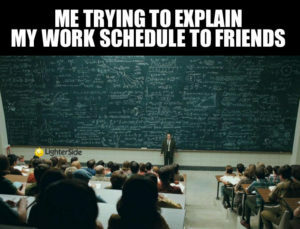 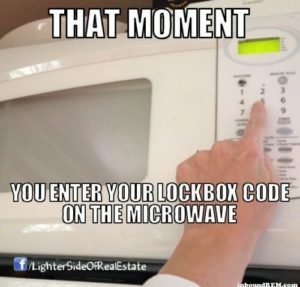 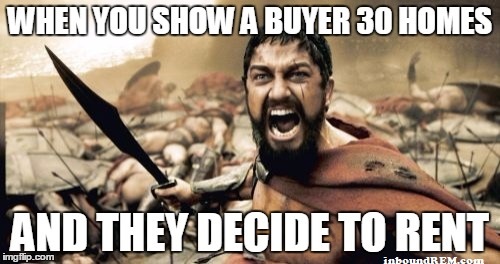 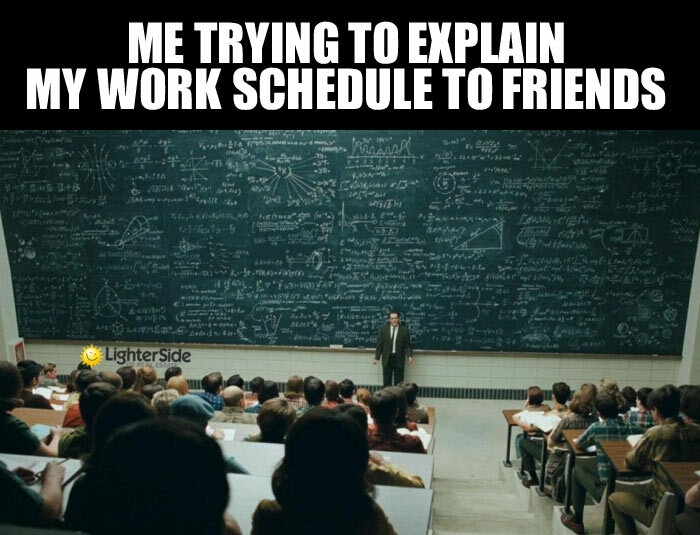 So to help our Realtor friends hahaha, lol, and even chuckle out loud, we’ve scoured the Internet for the 25 funniest Realtor memes. 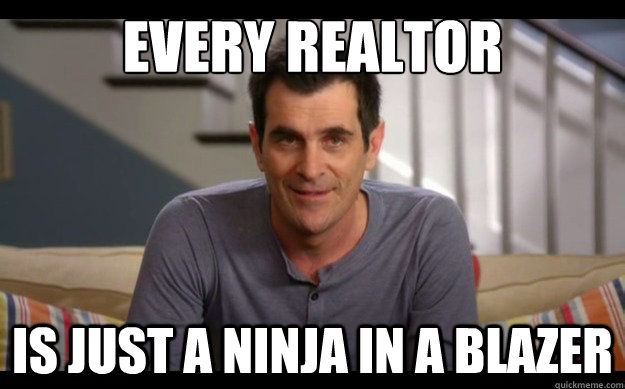 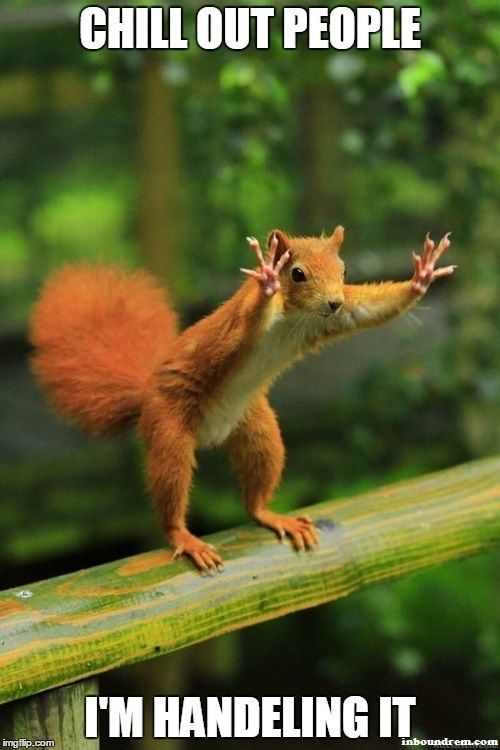 Let us know which you find the funniest! 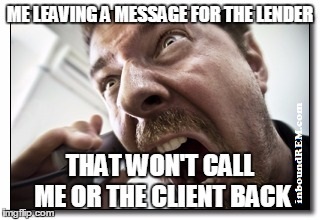 If your lender won’t call you back, give us a try and we promise to provide prompt communication and wonderful service for your clients! Everything BUT rates: 10 Important U.S. real estate and mortgage statistics. 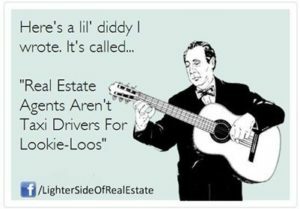 A look at Fannie Mae’s updated Economic and Strategic Research Group report for 2018. 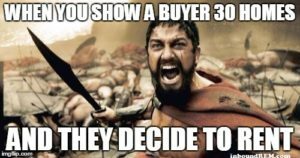 Does it pay to be a Realtor? 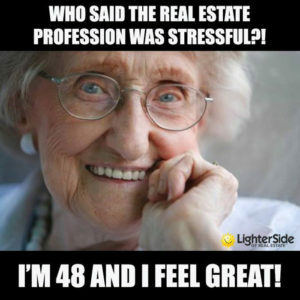 A look at real estate agent income based on seniority.